Are You Smarter than a Dolphin? Dolphins have never hurt a human. 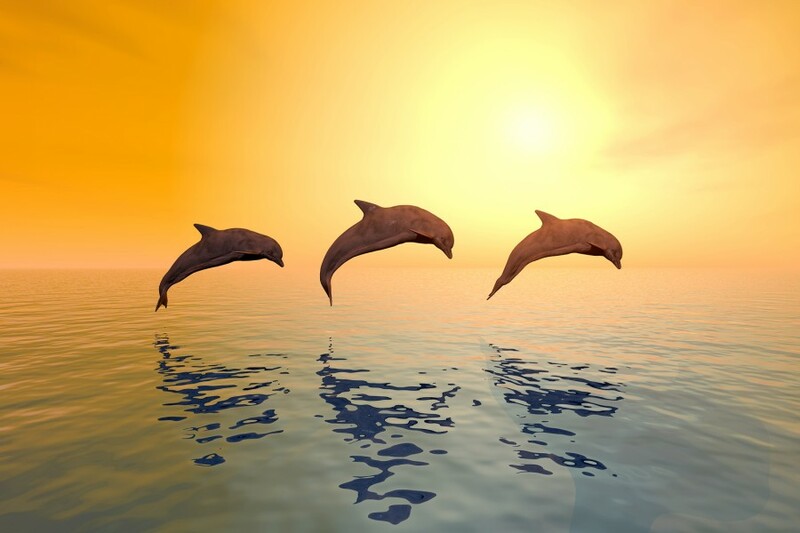 Dolphins are always together in groups, never alone. Some dolphins “kidnap” other dolphins.